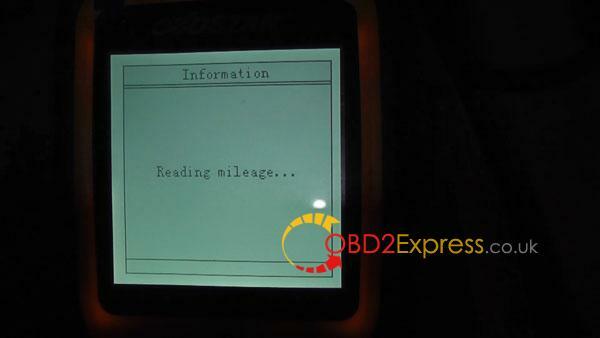 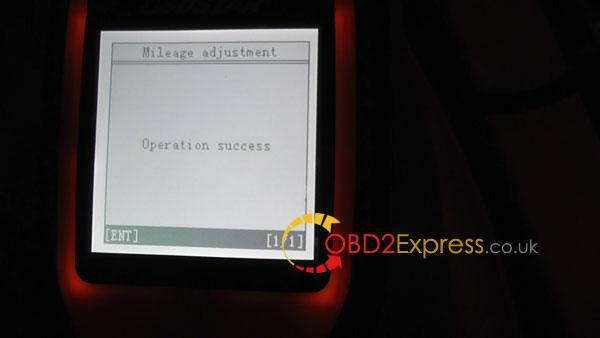 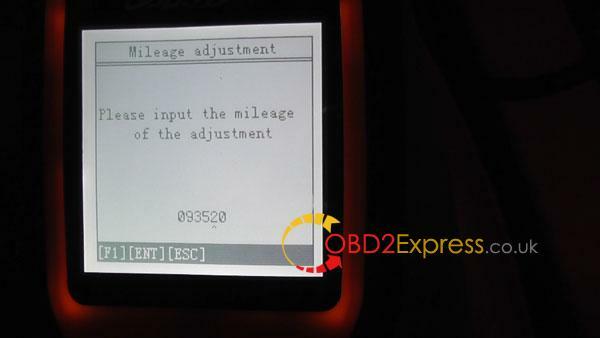 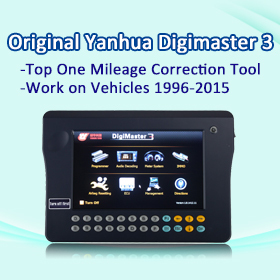 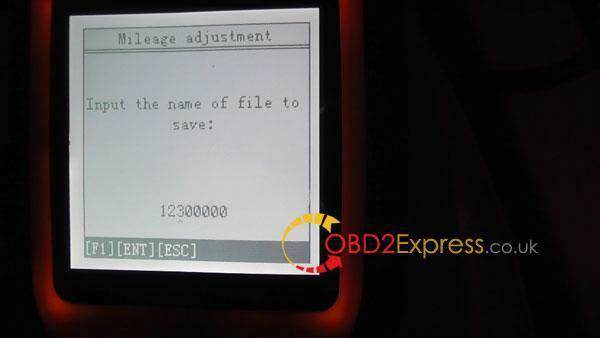 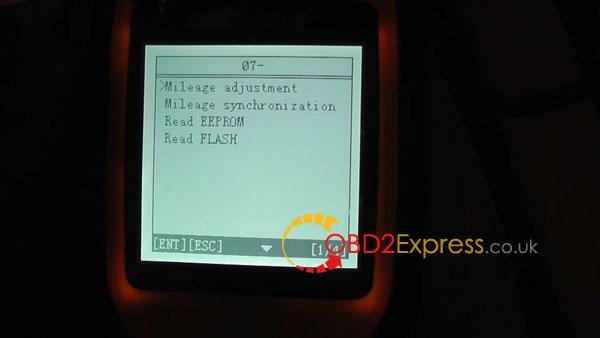 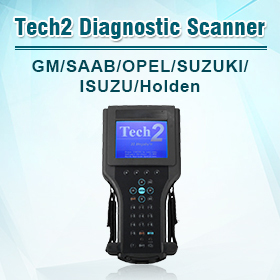 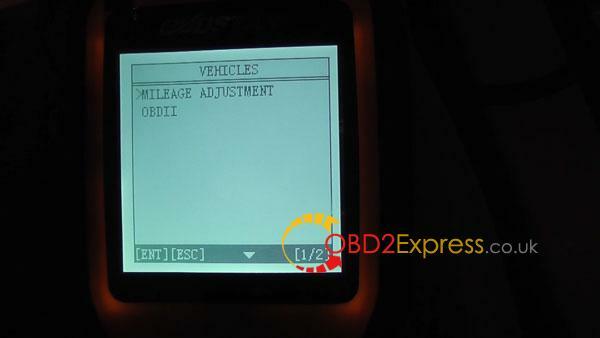 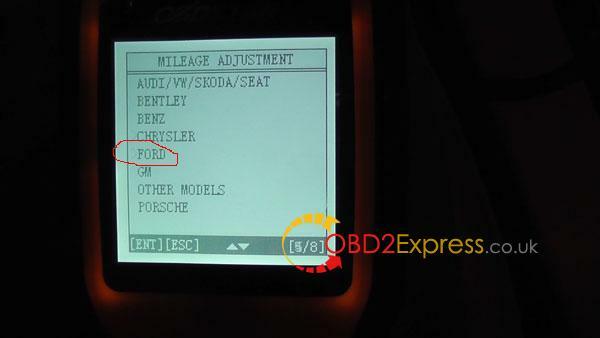 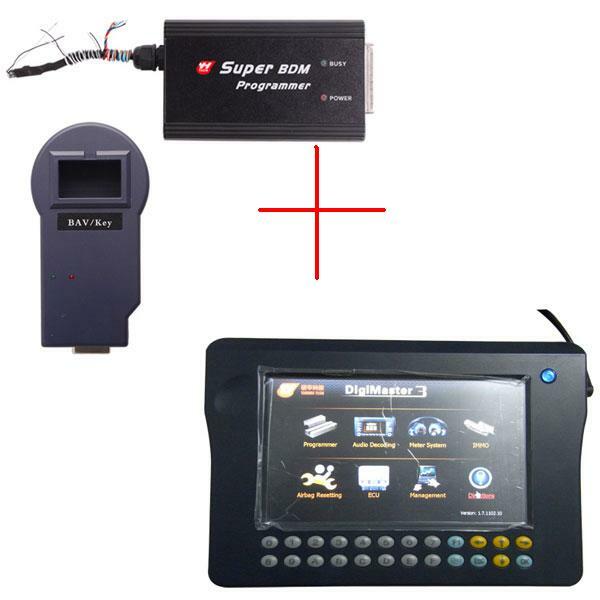 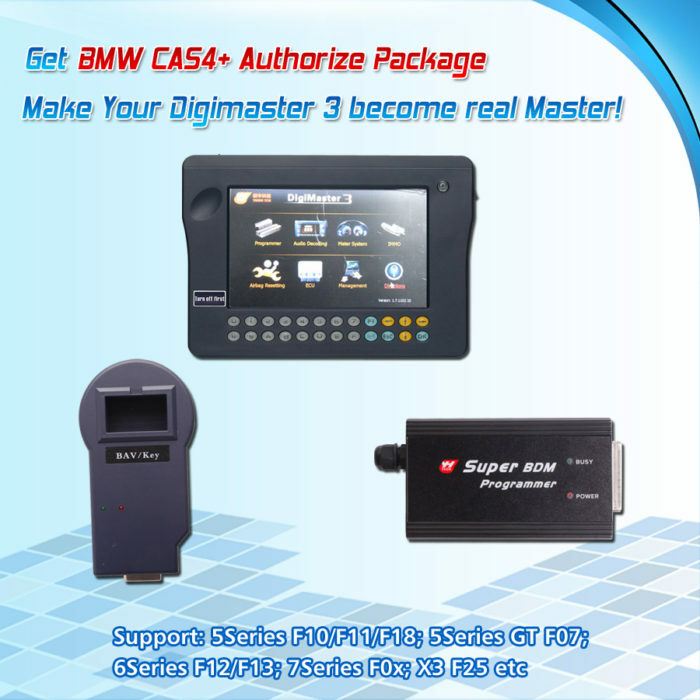 Obdstar X300 is the most professional mileage programmer.Using X300 ,odometer adjustment is easy.Here is How to reset Ford vehicles mileage via OBD2 by Obdstar X300 step by step. 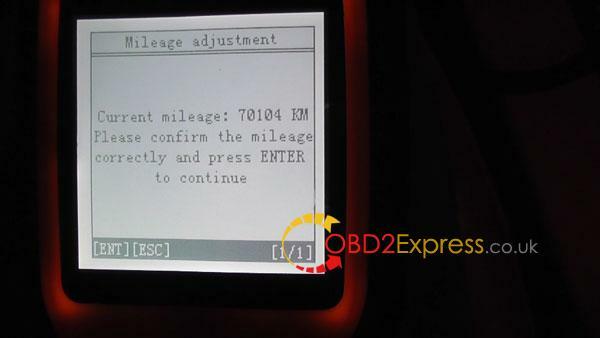 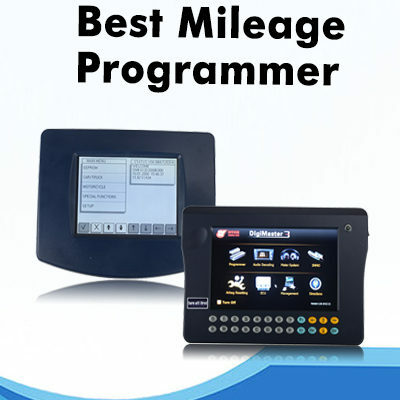 Please confirm the mileage correctly and press ENTER to continue. 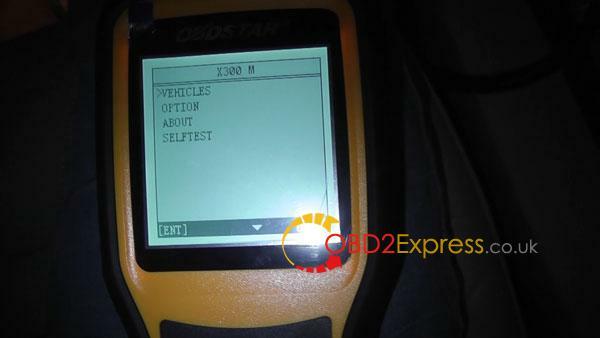 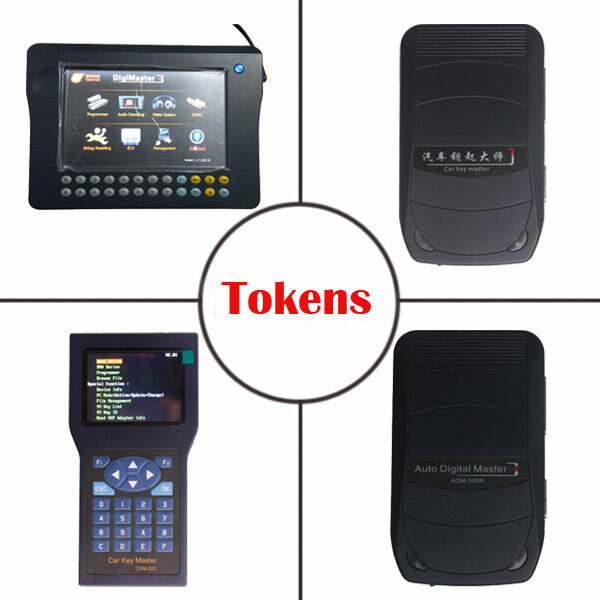 Where to buy OBDSTAR X300M?